Keywords: Dynamic User Modeling, Location Prediction, Semantic Context, Topical Interest, User Behavior. 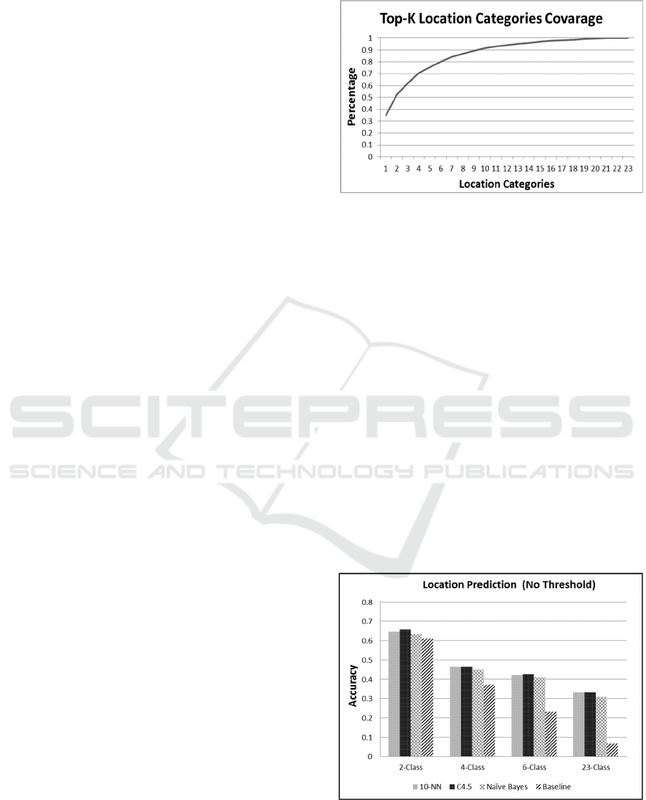 Abstract: Prediction of user interest and behavior is currently an important research area in social network analysis. from tweets associated with specific locations. friends, rate, and provide tips on the visited locations. Galal, A. and El-Korany, A. Enabling Semantic User Context to Enhance Twitter Location Prediction. behavior and interest of users (Li and Chen, 2009). amount of researchers (Wang and Prabhala, 2012). evaluation on twitter dataset is discussed in Section 4.
intended future work in Section 5.
users activities based on terms extracted from tweets. or whether today is a weekend or a weekday is. studying the history of users’ movements. There are two major goals in location prediction. category or type (Ye et al., 2013). location of users is proposed in (Cheng et al., 2010). nonstandard vocabulary that exist within the tweets. visit the same physical location. which is used further in location prediction. factor in prediction of the category of user’s location. explained in details in the following subsections. to similar categories (Galal and ElKorany, 2015). about trips while waiting for her/his plan in an airport. tweets that contain a foursquare location check-ins. kinds of nodes, location nodes and category nodes. framework relies on distinguishing place category. (‘sports’, ‘shopping’, ‘food and drink’, etc…). count of occurrence as shown in Figures 1&2. 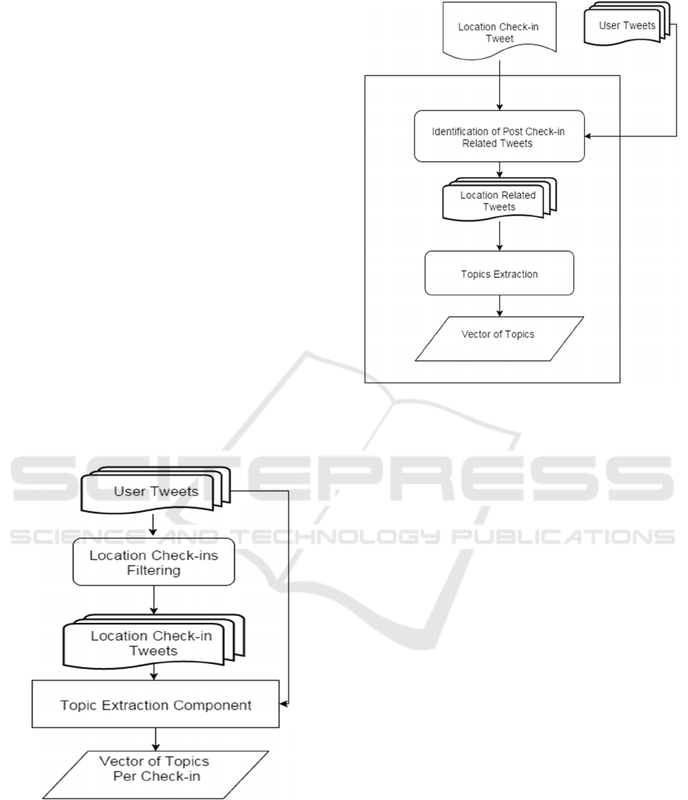 Figure 1: Topics Identification and Extraction. Figure 2: Topics Extraction Component. that have very few topics. 4 pm to 12 am. posted on any other day. 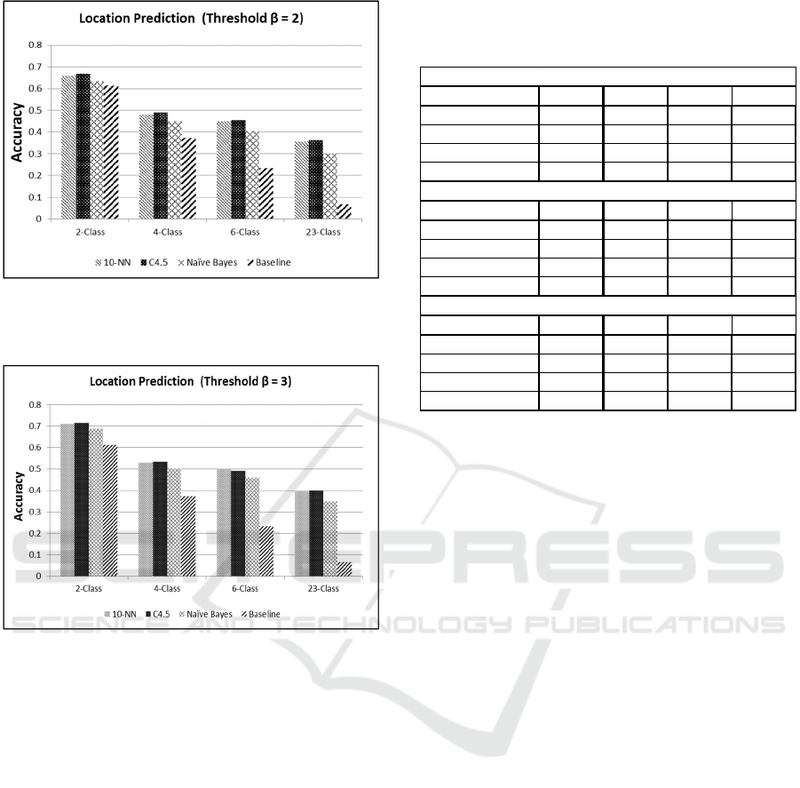 traditional classifiers to predict user current location. within half an hour time window after any check-in. any mention tags or stop words. category c as shown in equation (1). tweets that are posted half an hour after the check-in. this is done using equation (2). following experiments through the following steps. gave us a total 30,000 textual tweets. morning, working hours or night. a weekday or a weekend. we calculate the coverage of tweets for each location. with the whole 23-class available in the dataset. Figure 3: Top-K location Categories Coverage Percentage. on words’ probability distribution of tweets. without using threshold for topics count of occurrence. using threshold of minimum two occurrences for any topic. the proposed model to overcome the sparsity of data. noisy topics that may be irrelevant to the location. Abel, F., Gao, Q., Houben, G.-j., & Tao, K. (2011). 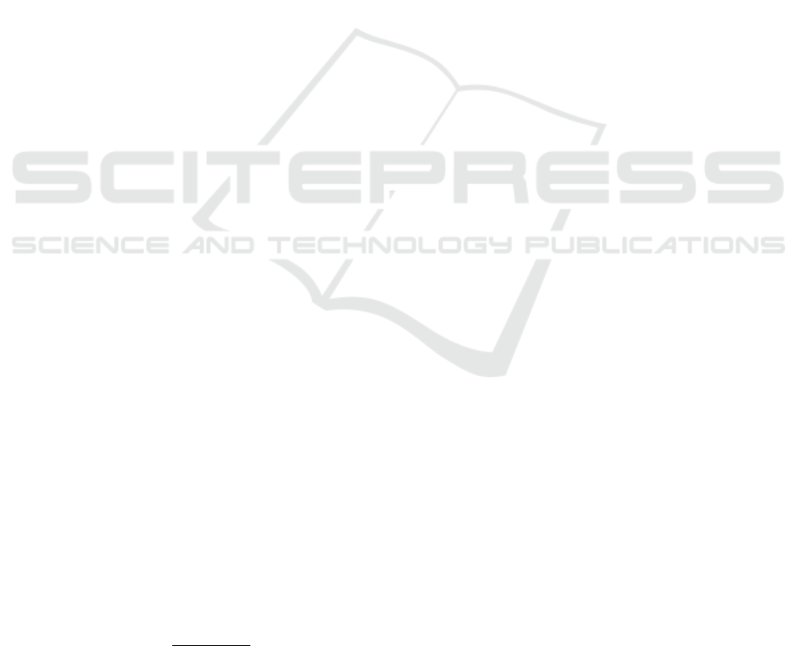 Bobadilla, J., Ortega, F., Hernando, A., & Gutiérrez, A.
Int&apos;l Conference on Social Computing (pp. 838-843). knowledge management (pp. 759-768). ACM. data mining (pp. 1082-1090). ACM. Conference on Enterprise Information Systems, 2, pp. social networks. Em Mobile social networking (pp. Information Systems and Mining (pp. 32-38). IEEE. 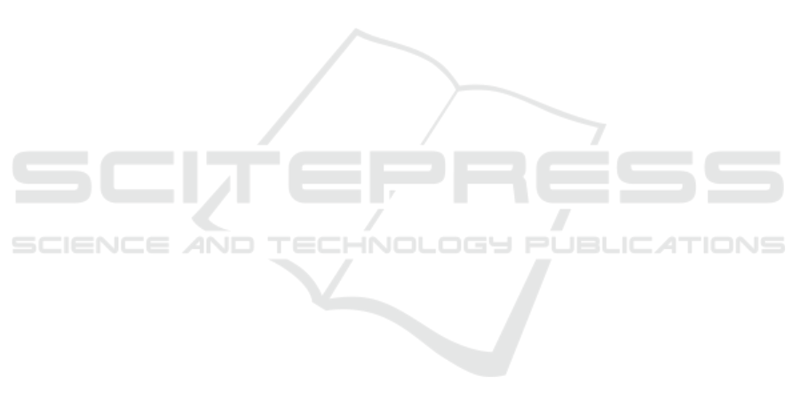 Hypermedia and Adaptive Web-Based Systems (pp. systems for advanced applications, (pp. 38-52). Quercia, D., Askham, H., & Crowcroft, J. (2012). ACM Web Science Conference, (pp. 247-250). Workshop. p. Dedicated task, Vol. 2. No. 2. .
Conference on Data Mining. SIAM.